A new benchmark for all bottom loading arms. KEEPING YOU ON THE MOVE. 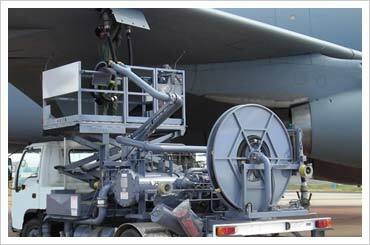 South Australia's specialist Road Tanker equipment installer and distributor. 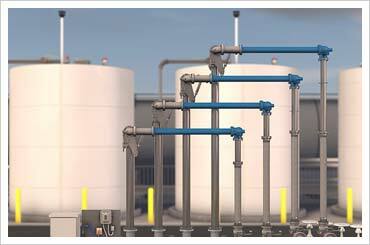 We’re also an industry leader in the design and supply of bulk liquid storage, dispensing and transfer system solutions. 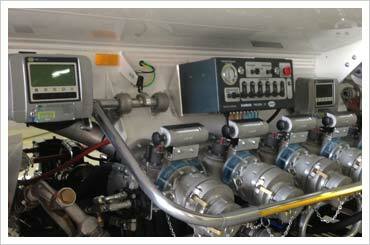 Did you know That Liquip South Australia can offer Calibration Services? Equipped with its own Master Meter and “Pot Tank”, Liquip South Australia has the capability of calibrating to NMI standards. Contact Liquip SA for more information. 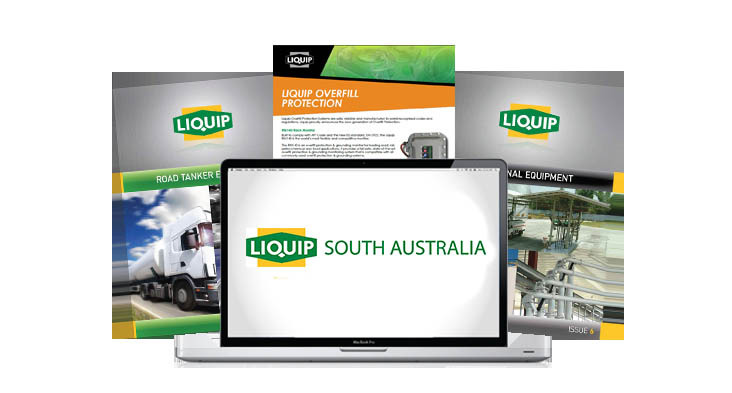 Liquip South Australia are dedicated to providing you with the right product for your individual application. Holding healthy stocks of Liquip's well known tanker and fuel handling components and backed by our team of professionals with many years of experience in the industry, we hope to see continued and major growth. Local knowledge and supported by worldwide resources. Working collaboratively with our customers to address requirements. Contact Liquip South Australia today!